There are many types of dive fins offered at Florida Keys Kiteboarding and Watersports. Probably the biggest selection of freediving fins in the Florida Keys! From scuba to freediving, two of the more popular fins that we offer are the Blitz and Fathom Blue freediving fins, both made by IST. 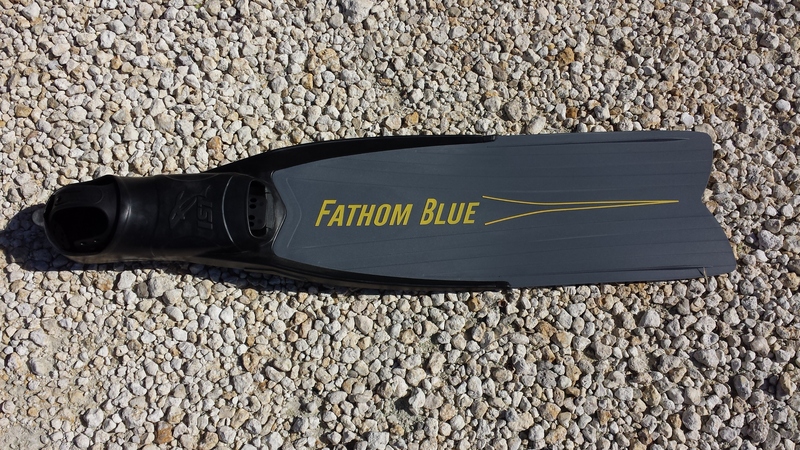 The Fathom Blue fins have a rubber foot pocket which gives the diver a solid comfortable attachment point to the fin for efficient diving. We normally offer the medium stiffness blade but softer or harder blades can be ordered. The foot pockets are also sold separately so that you can use your own blade. These fins are sold at a price of $150.00 per pair. 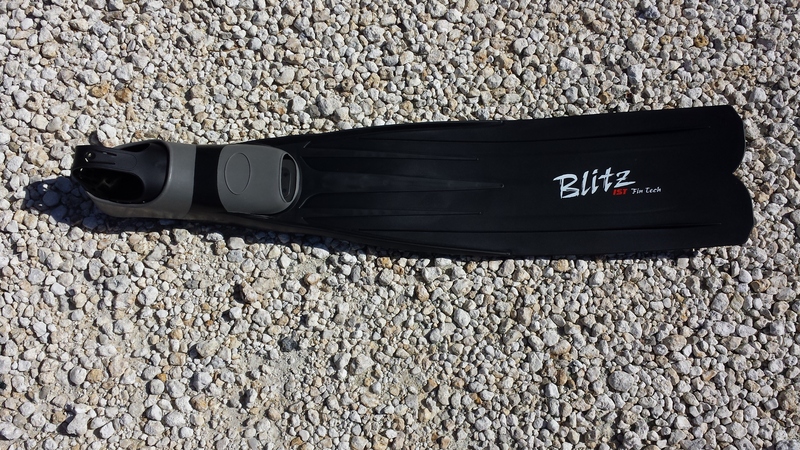 The Blitz fins have a comfortable rubber foot pocket. The blade is a soft blade making it very easy to kick. The blade is hydro-dynamic which means it will give the full power thrust while not expending mass amounts of energy. These fins are $100.00 for the pair. Come visit us at Florida Keys Kiteboarding in Marathon, Florida for all your freediving fin needs! Come and check the name brand fins sold in our store like, Hammerhead, OMER, Rob Allen, IST, and Sporasub. Our biggest brand being OMER. The OMER Singray, and Eagleray are great sellers!!! Blitz freediving fins sold by the pair.